We’ve entered a new era. The creation and collection of information plays an ever-increasing — yet often hidden — role in our lives. Algorithms filter all sorts of experiences, from the mundane to the monumental. The fuel that powers and curates these experiences? Pull back the curtain, and you will find vast storehouses of data. This is the invisible fuel that runs our 21st-century lives. Data is the new oil. Is this making things better? Worse? Raw Data is a show about how information becomes power. We explore who is creating, mining, prospecting, and refining this resource in order to create new value. So, yeah, it’s a show about data, but it’s really a show about people. What are the implications for all of us, now that mountains of data are more accessible and malleable than ever? Episodes post on Thursdays; our first seven-episode mini-season begins March 21. Mike began his career as a research scientist. He started his first podcast while working toward his PhD in environmental sciences at Stanford. After earning his doctorate, he went to work for Stanford as a radio and podcast producer. He co-created Raw Data in 2015. Andrea has covered science, technology, and business for more than a decade — and has also spent time working in the tech industry itself. She works in print, audio, and video; and also speaks some light SQL and JSON. Ian Coss is our sound designer, and Curtis Fox is our editor. Michael Linder of HatPineapple made our theme, and some of our incidental music. John Barth, Genevieve Sponsler, and Ray Pang provide additional support from PRX. Raw Data began in 2015. It was co-created by Mike Osborne and Leslie Chang, and for three years it was supported by Worldview Stanford and the Cyber Initiative, which has since become a part of the Freeman Spogli Institute for International Studies at Stanford. 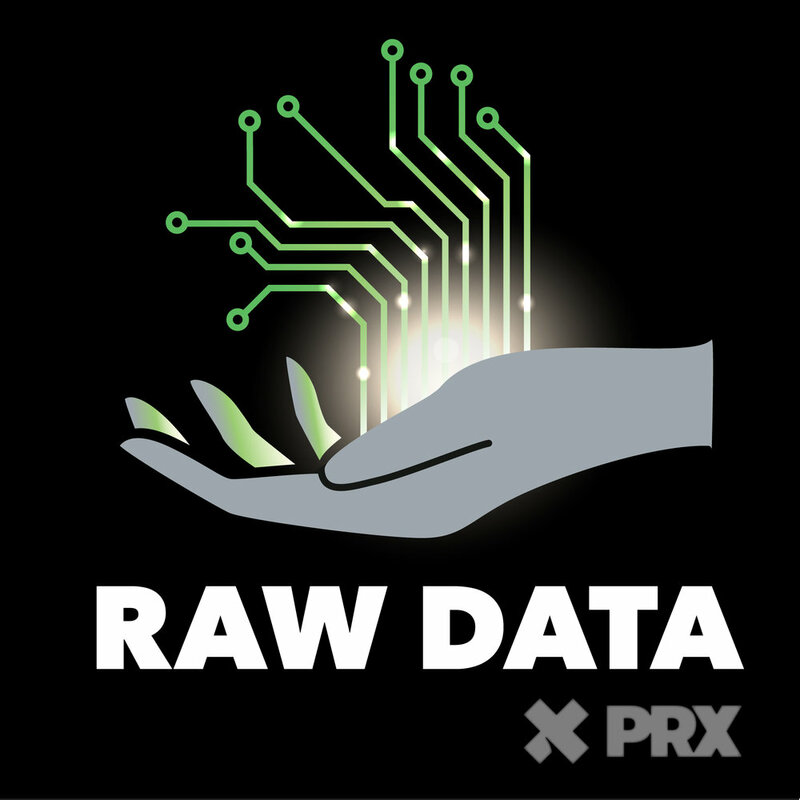 In early 2019, Raw Data was re-launched under a new partnership with PRX and the Sloan Foundation.